Most users have trouble using the iOS’ stock Safari browser, leading them to shift to the best alternative, Google Chrome. 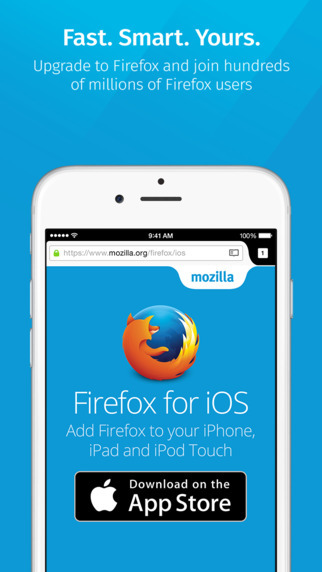 However, Mozilla had been testing its browser publicly for the iOS platform for as long as September. Now, users with an iOS device have the ability to download it right away from the App Store. Chrome and Firefox are best alternatives for desktop browsers as well, however, the latter was short on its personal iOS app. The release of Firefox is good news for all users who failed to join the beta test programs. 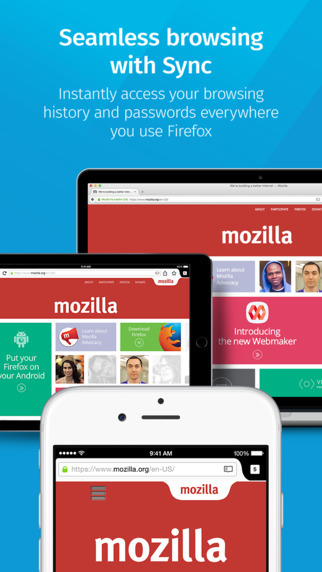 Mozilla greatly emphasized on user feedback as Firefox for iOS was released using test phases which were enlarged periodically with improvements. Mozilla already has a lot of competition in the App Store, rivalling the likes of Google Chrome as well as the stock iOS Safari browser which is used as a default in most of the apps. Since Fireox browser is now here, let’s see what it has in store for users and how does it stack up against its competitors. Primarily, the Firefox browser is oriented towards users, which also comes with support for Firefox accounts. The account integration enables users to sync their bookmarks, tabs, passwords and browsing history to the mobile platform. This is a one step process which has eased things for Mozilla users. However, the Firefox browser is not limited to its desktop users alone, Mozilla expects other users will also make a shift, followed by some pretty cool features. 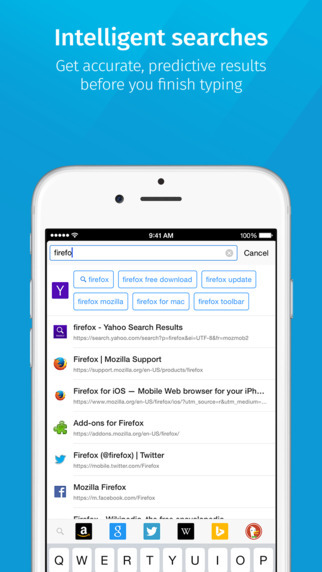 Some of the most appealing features of the Mozilla Firefox browser for iOS are the ‘visual’ tab management system, its prediction and incognito browsing, which will possibly attract other users. The Firefox browser on iOS is pretty fast and productive, however, it has very little difference from other browsers as a whole. If you are looking to make a shift, the choice narrows down to design, small enhancements for fluid operations and convenience. If we consider shifting to Firefox on an aggregate scale, users with highly integrated ecosystem with all the extensions and bookmarks would find it difficult to make a move. However, it is definitely not worth skipping a try. There are features to lure in users and they might be the reason to make a shift. As for now, do give Mozilla Firefox for iOS a whirl and let us know in the comments how you liked it and what do you mark as a standard in mobile browsers to make it your daily driver.